Celebrated as one of the most important modern drum machines, the Elektron Analog Rytm is a real powerhouse for synthetic drum and percussion sounds. Not only does it recreate those classic X0X drum sounds, but thanks to its digitally controlled synthesis engine it’s capable of anything from warm booming sub-kicks to saturated plastic sounding percussion sounds that would make the old Sonic Charge Microtonic proud. But at its heart, the Analog Rytm is entirely analog - something you hear when you start pushing the filters and amplifier. To make the Scandinavian collection complete, we also included a handful of our own kick drums from the Elektron Analog Four synthesizer. All kick drums come in nine flavours: unprocessed and eight different collections of processing. Please note that the audio demo contains synth and atmospheric sounds to give the kick drums a musical context. This library only contains kick drums. Name: Kicks From Up North. Format: WAV (24 bit/44.1 kHz). 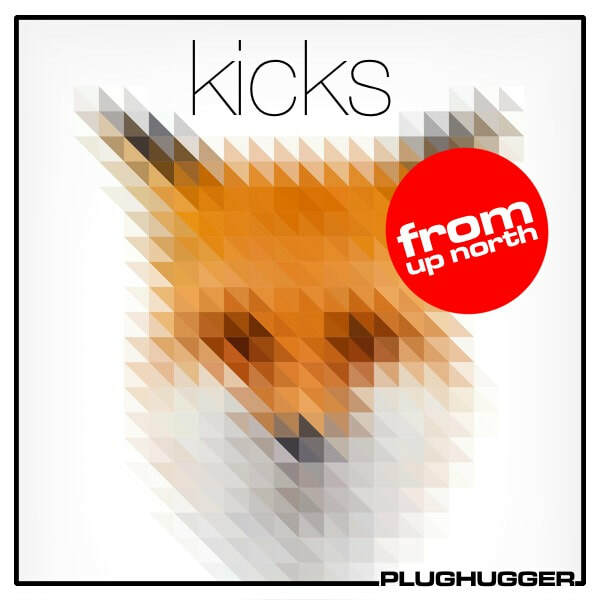 IMPORTANT - Kicks From Up North is an audio library, not a collection of sounds for synthesizers. Please check out the FAQ before buying.